It have been a long time since I posted my last guest post article, until I've got an email last week and being asked to do swap post and I immediately agreed. Here it's an article from Nana, a girl behind Foreign Geek Blog. 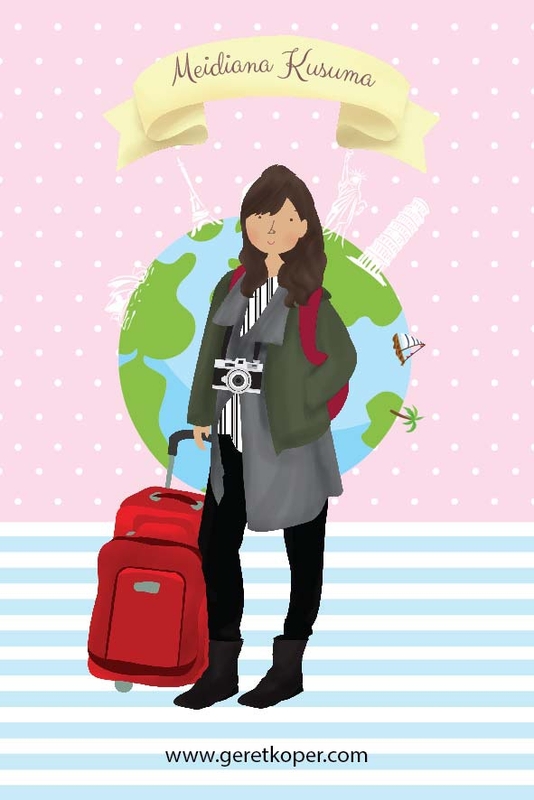 She always shares her great stories about her travel and daily on it. 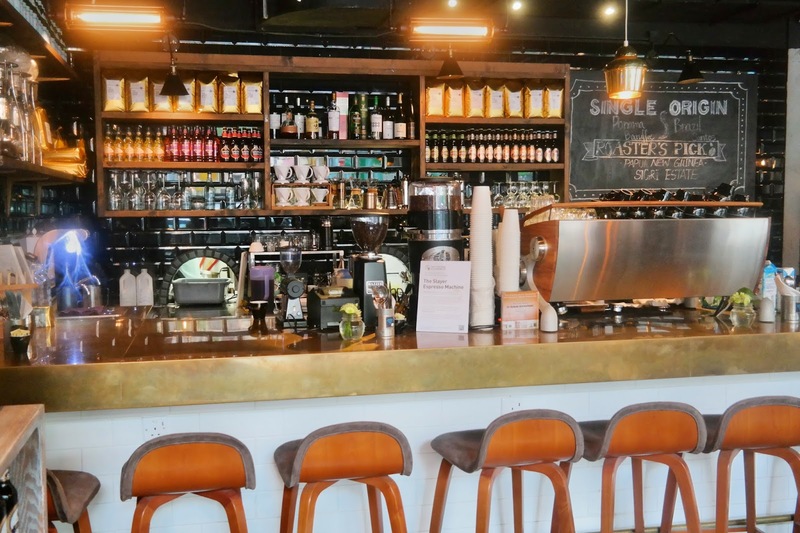 During her travel time, she also do coffee shops just like I always do and here's her story about Hong Kong coffee shops. Hong Kong has become the alternative holiday destination abroad for us, Indonesian, who have been, and done, with Singapore. I went there last year with my BFF. We did so many things within a few days and had a blast! We also visited various coffee shops in Hong Kong, as it's one of our favorite activities to do back home and anywhere else. Today, I want to share a few of it, tailored to your clothes and timing. Enjoy! If you find yourself in Hong Kong and are..
We just landed in Hong Kong the night before (4 years ago). Fully rested and ready to embrace Hong Kong in the daylight, breakfast was our first choice. Our local friend, the Virgin, took us to a Hong Kong style café. It was a simple toast+egg+coffee combi and tasted really2 good. ‘Til date it’s one of my best breakfast memories. There are lots of local cafés in every neighborhood in Hong Kong and most of them have a numerous choices. You can go to the same one for weeks and not eat the same thing twice. So enjoy! On our last day in Hong Kong, we headed down to Rosie Jean’s Cafe on Caine road. It’s a cozy coffee shop, spacious enough to give a bunch of crazy girlfriends some sense of privacy and away from other café patrons. The staffs were friendly and the food (western cuisine) was delicious. There is an outdoor space, great to spend a lazy afternoon playing cards or updating the group about what’s happening with each other lives. I do realize I am writing this as if I am local but seriously, if SATC happened in Hong Kong, this would be Carrie’s brunch place choice. 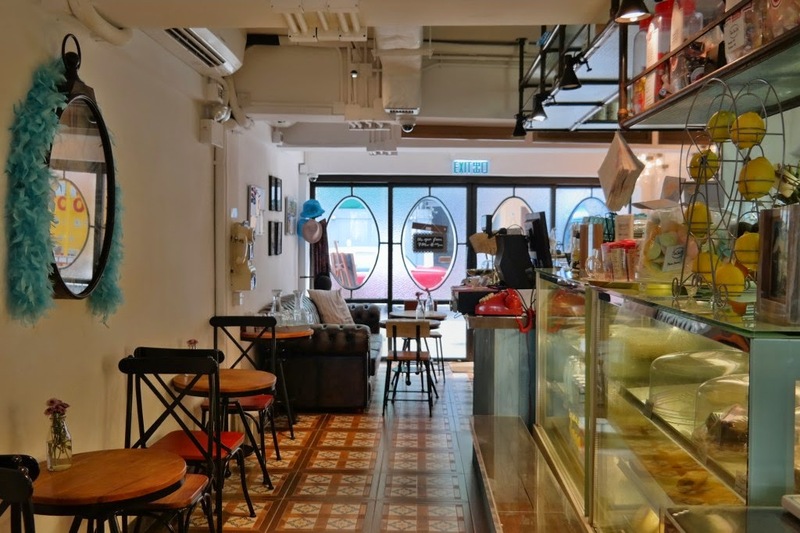 Located smack in the middle of Causeway Bay, it’s hard to miss the Coffee Academics. A famous and well-reviewed coffee shop. And I say, don’t miss it. It has become a mainstream coffee shop for some reasons and those reasons can be found in its fabulous décor, coffee and crowd. What else do you want from a coffee shop? A window seat facing the street for some people watching, checked. Great music playing in the background, checked. Alternatives for your not-a-coffee-drinker friends, checked. BFF and I spotted this coffee shop randomly after browsing a bookstore right opposite of it. We ended up spending the whole afternoon here. We read, wrote and made a pact to backpack through Europe for a month before we reached our 35th birthday –> Yes, people usually do it in their 20s, but we weren’t cool enough when we were 25 years old. Ps. Try the hot apple cider. BFF couldn’t stop raving about it. We queued up at the Australia Dairy Company at Kowloon island for a little while before going into this hectic restaurant. 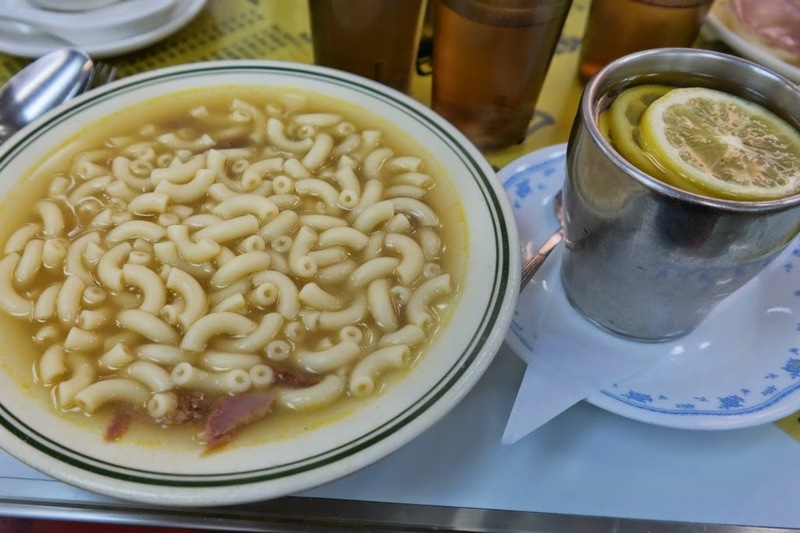 I ordered macaroni soup and Hong Kong style tea. Despite many great reviews of this place. We didn’t like it at all. Here you will get to taste the local meal while sitting elbow to elbow with strangers. Most of them, will sit, order, eat/slurped their food, pay and get out of the place in less than 15 minutes. Felt like we were in the middle of eating sprint, and that too not in a good way. I am NOT recommending this place for the food, ambiance maybe. How about you, do you hunt for coffee shops while traveling? Do you have a favorite coffee shop local/abroad? Share with me!